Chin Ce: poet, novelist, essayist, editor, researcher and writer for the new galactic humanity teaches that the power of any vision, idea or skill enhances incrementally when tended to its fullest possible potential through writing. In olden times writing was exclusively for the privileged class. 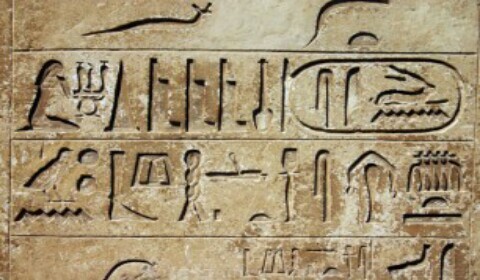 The ancients of Egypt and Mesopotamia who made writing a preserve of the priesthood and royalty probably understood the discipline as work in progress towards (self) knowledge and optimal spiritual enlightenment. During the renaissance and industrial revolution of Europe writing expanded in scope and practice as a tool for the people’s liberation from mental servitude. The coming of the internet towards the end of the twentieth century marked the watershed in the devolution of knowledge resource from the specialties of scientific research to an age of massive planet wide participation which reach and power is known to date as the information revolution. This potency of unfettered thinking is why ideas and opinions at the forum of africaresearch.org are always not only welcome but formally enhanced for standard distribution along the widening frontiers of professional internet media. We share knowledge through a collective of dedicated men and women aligned with their galactic cousins toward spreading the light of human common origins in Creator Source. In this age of the great cosmic evolution in conscious awareness humans from across the galaxies are playing their part steadily but surely to bring in the long awaited golden age of Gaia. On Africa Forum you will learn from the author of the best selling trilogy: Children of Koloko; Gamji College; The Visitor. 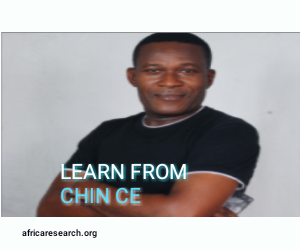 Chin Ce teaches Writing online via WordPress Africa Research Forum and is passionate about the training and development of generational progeny via the art and science of creative expressions. You will also be meeting other writers – Zito Brown, City Cents, Christed Light, Titi Brenda – whose work feature in several posts on social media as well as the Forum. 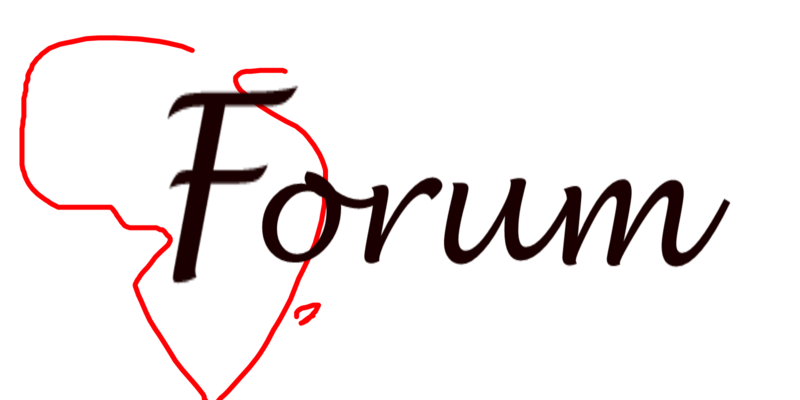 Sign in to Africa Forum any time to enjoy unlimited creative experience with authors. 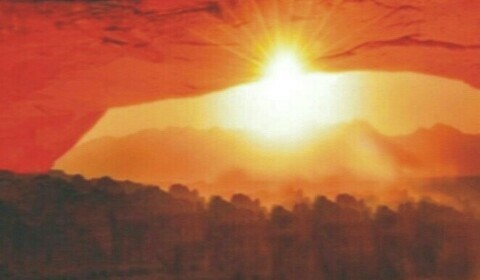 Have your ideas etched as the sun does on the rising Media across Borders!